We welcome you to the wonderful world of Ballroom and Latin dancing by inviting you to our dance and training facility. Our studio has set a standard for the finest dance experience in San Antonio. We raise the bar, with our world class competition size dance floor, elegant decor and convenient location. We offer the most complete learning experience for students of all ages and skill levels. Lessons are taught in a wide variety of styles by top instructors with exceptional skills and professional experience. You will find our ballroom dance professionals to be extensively knowledgeable about their craft,fun,energetic,charismatic and at times, absolutely hilarious. Every informative dance lesson deserves a good laugh or two or three or four! Come be a part of our family, meet new people, have great fun, get fit and of course dance to your heart’s content! See you on the dance floor! 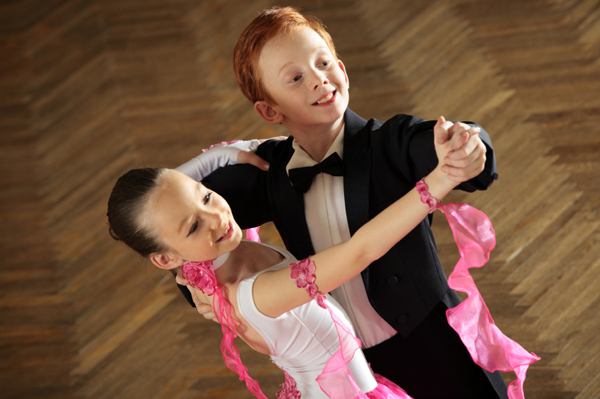 Ballroom Dancing is a fun and challenging social activity for all ages and abilities. Enter a new world of fun, exercise, excitement and a thriving year-round social calendar. Learn to dance from teachers with exceptional skills and professional experience. It doesn’t matter what your skill level is, we will have you dancing after the first lesson! Here people learn ballroom dancing today, but dance for a lifetime! – have a great time! Whether your child is an avid dancer or you’re trying to get him or her to branch out, we’ll teach your child how to work some magic on the dance floor. When your child is ready to take their dancing to the next level, we will have the program and curriculum that will challenge them to excel Stop by or call our San Antonio studio Today! Start your life together on the right foot. 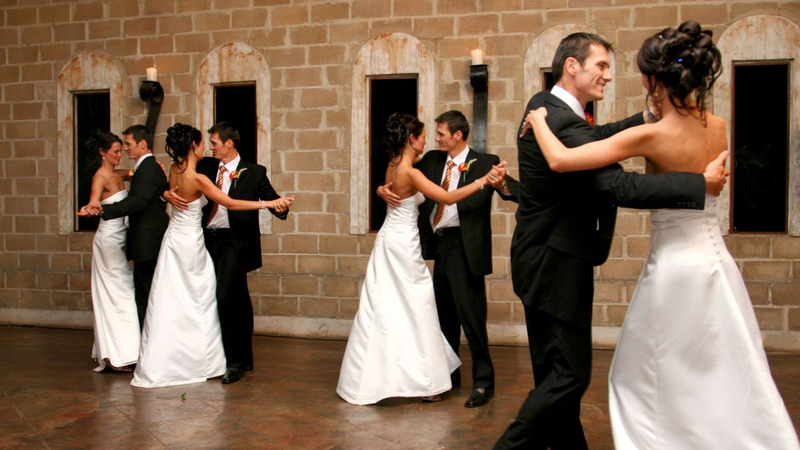 Our wedding dance programs are designed to help you dance together with ease and comfort, regardless of your dance experience. Learn the secrets of leading and following, and discover how easy dancing can be. You can learn any of the Ballroom dances or spice it up with a Latin dance, even country and much more. Couples can bring their own music or we can even help you find that special song that fits the two of you, so that custom choreography can be coordinated with the music and style of your choice. You will discover that the process of taking dance lessons during your engagement is not only wonderfully romantic, but also helps relieve the stress surrounding all the other wedding preparations. Your guest will love it! Copyright © 2019 by Aston BallRoom Dance. Powered by Wordpress.